Bas Rutten Analyzes Josh Copeland’s PFL title fight. PFL analyst and former UFC heavyweight champion Bas Rutten spotlights Philipe Lins’ footwork and how Trials MMA’s own Josh Copeland will counter as these two heavyweights fight for the PFL heavyweight championship. Who the hell is Zach Freeman? That’s a question alright. And a particular interesting one given that he’ll be fighting at Madison Square Garden to kick off Bellator’s second ever pay-per-view. Anonymous people don’t fall into high gloss spots like that, taking up a share of the spotlight on fighting’s most hallowed ground. Click here for the full story. We came up short in our fight this weekend but it was not due to a lack of preparation or performance on Kohlman Scribner‘s part. Sometimes in the fight game and life you get hit with the perfect shot and it puts you down. We will not be defined by that moment but instead by our response to it! Kohlman Scribner will be back better than ever. Our congratulation to Austin Codero Jones he is a great fighter and a better person. We wish him nothing but success for his future. Thanks to the First Responders that attended yesterday’s MMA for First Responders seminar! If you missed out we have 3 more opportunities for you this month. Classes will be held every Sunday in June from 2 to 3 pm. Yesterday we drilled a couple good basic escapes to get subjects off of you and to get you back on your feet safely and tactically. Next week we are working on our defensive striking techniques designed to create distance for us. Remember distance = time for decision making in any use of force application. 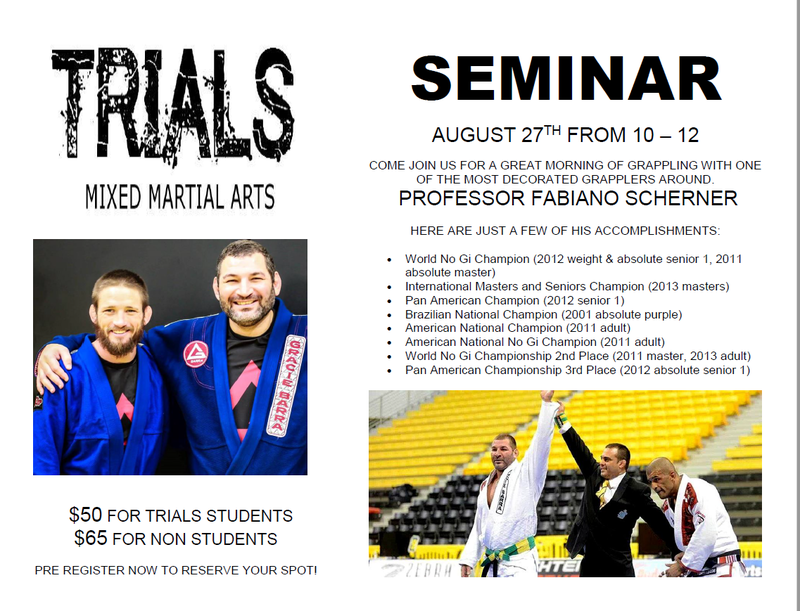 Email us at jerrod@trialsmma.com to register for the remaining classes! Get your training in today, tonight and tomorrow! We will be closed all weekend in honor of Memorial Day. 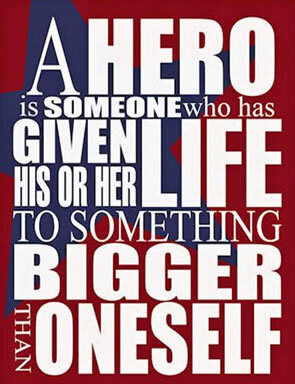 Over the weekend take a moment to think about those that made the ultimate sacrifice on our behalf as you enjoy your family, friends and those that are important to you! Here is a little snap shop of Team Trials this weekend. Win, lose or draw we take pride in our preparation, we value the courage to put it all on the line, and we display the humbleness to accept the lessons learned! Click here to see pictures from that night. At Trials MMA Gym in Fort Collins, Jaya Haggerty stands out in more than one way. On most days, she’s the youngest fighter grappling on the mat and one of the few females and she is just as tough and motivated as her older colleagues. Nearly every day for hours, Haggerty enters the gym, where the odor of sweat is quickly detectable at the front door, and engages in one of the world’s most brutal and demanding sports. Sean Tobin (5-2) scored a first round choke submission win over Joey Banks (3-2) at Sparta Combat League in Denver, Colorado last night. Tobin traveled out the Colorado a number of weeks ago in preparation of this fight and joined up with coach Ryan Shultz and his Trials team in Denver. Before the fight Tobin told us that he would have the advantage should the fight go to the floor. And that’s just what happened. Banks is known in the Denver area as a high kickboxer and is one of Duane Ludwig’s students. Yesterday was another big day for the team. Joshua Copeland Bizjhan Bahadori and Charles Avinger went and tested themselves against well respected and tough opponents Heath Soderstrom Adam Vigil and Kyle Mitchell. We were fortunate to come away with wins in two of the three fights but as coaches and a team there were valuable lessons learned in each of them no matter the outcome. A lot of folks were asking about the two other fighters we cornered that they didn’t recognize. Those two were Ryan Marcinkevich and Sean McGraw who train out of smaller gym in Vail. Their coaches weren’t licensed by the state in time to corner them so we were asked to help them out. It was our privilege to be a small part of their journey and we wish them the best in the future. You warriors are always welcome at TRIALS MMA! Thanks as always to the Sparta Combat League team and their amazing staff for another sell out event for a great cause. “Rock Steady Boxing“, is the premier non-contact boxing program for people with Parkinson’s Disease is starting classes in Fort Collins on January 30, 2017 here at the gym. If you know of someone battling this disease, you are caring for someone’s affected by it, or you are in the medical treatment industry please contact us to see how this program can benefit your loved ones and patients. TRIALS is more than just a gym it’s a family! Congratulations to our TRIALS fighters that took home awards last night at the Sparta Combat League Christmas Party and Awards Show. Justin Gonzales won Pro MMA Fighter of the Year, Kris Hocum took Comeback Fighter of the Year, Ian Stonehouse won Heart of the Year for his amazing win against Austin Jones, and Chip Avinger won Knockout Artist of the Year. Many of our other fighters were nominated and we know it’s just a matter of time before they are on stage collecting hardware as well. 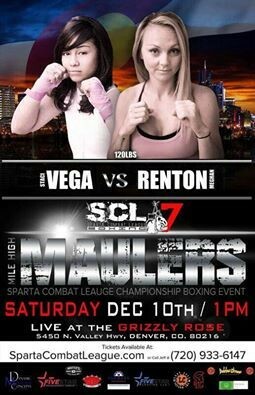 Get out of the cold this weekend and support Meghan Renton in her SCL Boxing debut! Saturday 1pm Grizzly Rose. Tickets on sale at front desk until Friday morning! Trials MMA Jiu Jitsu Intstructor Steve Peters will be competing in the Fight To Win Pro18 December 18th at The National Western Complex in Denver. Don’t Miss It! 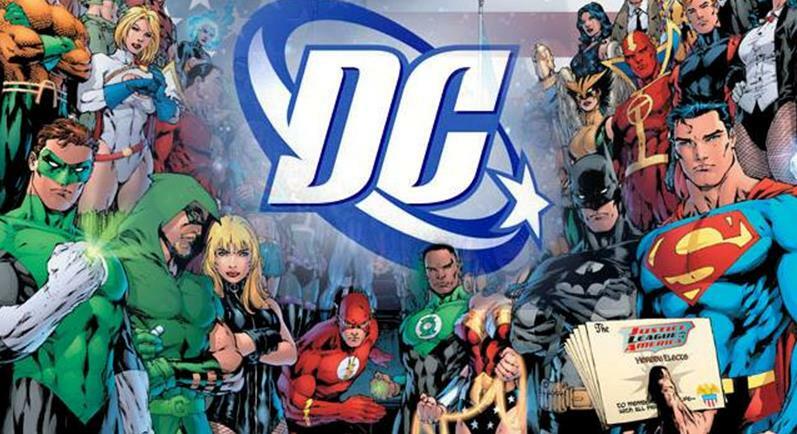 It’s SUPERHERO month at TRIALS MMA and your chance to win new gear! 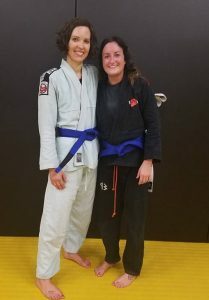 Congratulations to our newest blue belts! Colorado State senior, and Trials MMA Fighter, Michael Stack has UFC aspirations. 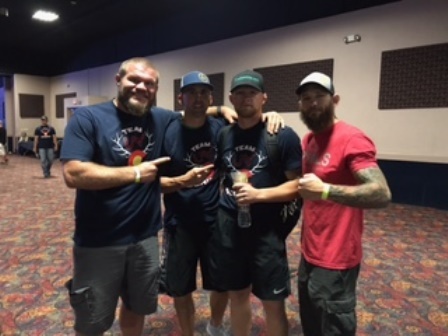 Colorado State senior Michael Stack is making noise and quickly climbing up the ranks of amateur MMA fighting in the Sparta Combat League. Click here to read the full article.